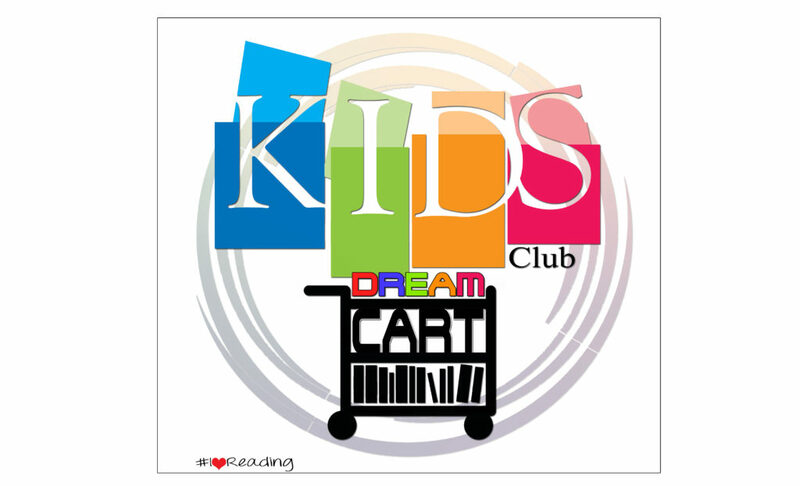 What is the KIDS DREAM Cart Project? Motivate other students to nurture their passion for learning. The KIDS DREAM Cart is micro version of our SAI KIDS DREAM Hub. 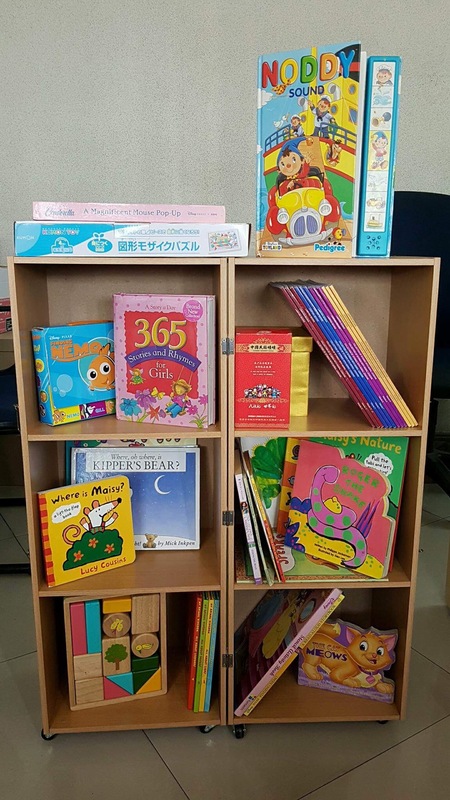 Inside the cart are storybooks, flashcards, puzzles, board games, and other educational tools. This is to encourage low-performing students to learn how to read and enjoy learning. In order to reach out to more children, the Cart is open for students from all grade levels to use and enjoy. This project came to life because of the expressions of interest from passionate educators. 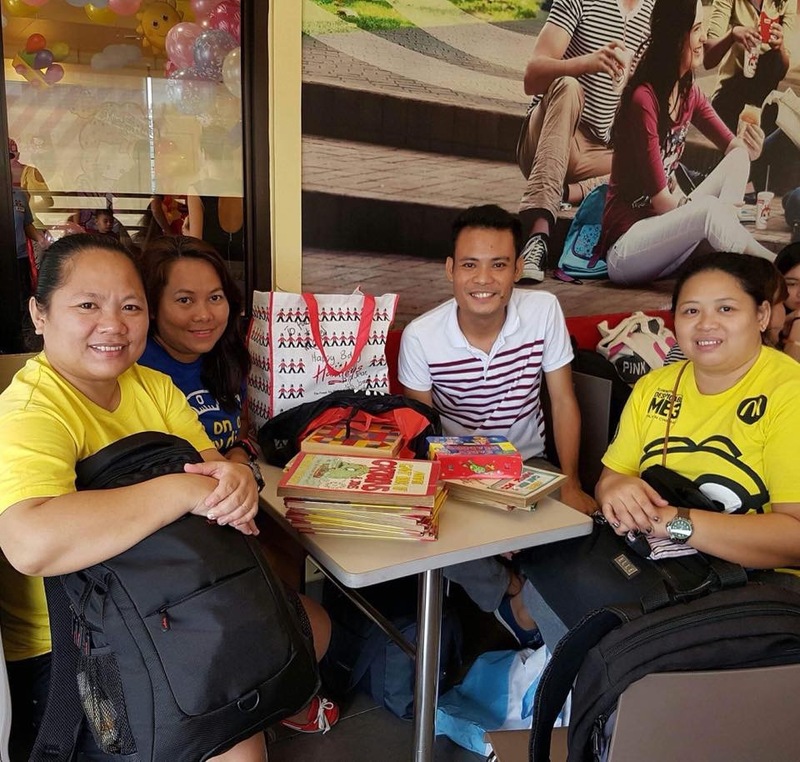 Some time last year, KIDS Club met some elementary school teachers who wish to do more beyond their official duties at school. We also met a few individuals who are willing to volunteer to lend a hand guiding the children how to read and enjoy learning. As the name suggests, the Cart a combination of two bookshelves on wheels. It was designed as such for easy storage and mobility. With this, the teacher and the students can bring and use it anywhere such as an open space in a classroom or even under the shades of a tree. Likewise, it would be easier to hand it to one teacher to the other without the hassle of setting up the books and toys every time. Should you wish to be involved and volunteer, below are some ways on how to support the project. Please click on the link, download the form, and mail the accomplished form to info@kidsclubphilippines.org. Our team will coordinate with you once we received your accomplished sponsorship form. How to Become a Recipient School? This is open to all elementary schools who wish to take part as recipient schools. However due to our limited resources, we can only cater to those who are based in Luzon. We hope that as the project progress, we can also reach out to various schools in Visayas and Mindanao in the near future. Please check the link below to know the requirements, process, and other needed information. Please download the forms attached to link below and email to info@kidsclubphilippines.org.